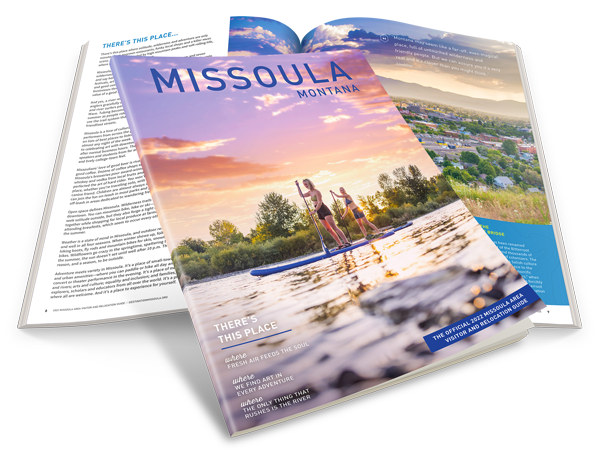 Destination Missoula would like you to share your Missoula experience with us. Tell us about your trip - what did you see and do, where did you go, what did you like. Share your story and photos for a chance to win! After you visit Missoula, log on here to tell us about your experience. What did you think of Missoula? Was there anything unique or special about your experience that you want to recommend to others? Share your story, then upload photos and videos from your trip. Once you have shared your trip, you will be entered to win a growing pool of prizes throughout the year. Get our attention further by interacting with us on social media and sharing us with your friends.